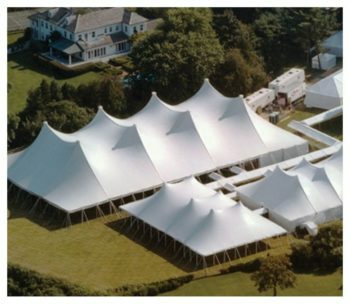 Tents, Tables, Chairs & Bars. 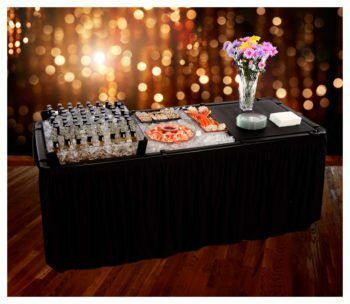 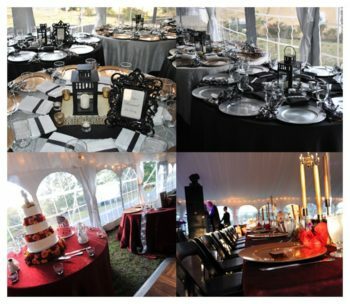 We have everything you need to make your event or wedding absolutely amazing. 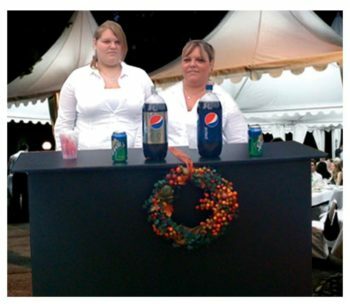 Fantasy World Entertainment provides all your Wedding, Tent Rentals, Table and Chair Rentals and even Bar Rentals. 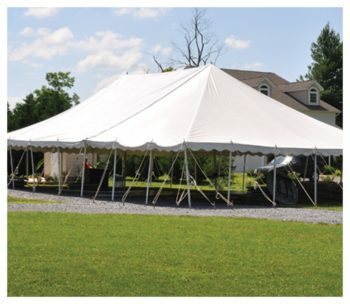 Located in Maryland, we service all weddings, graduations, outside gatherings, picnics and more. 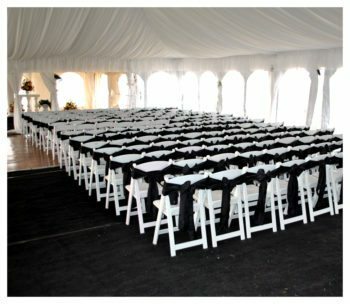 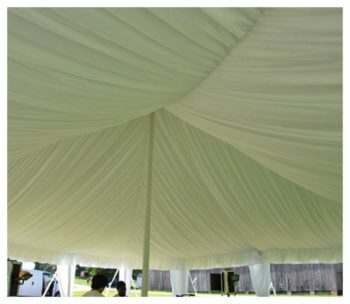 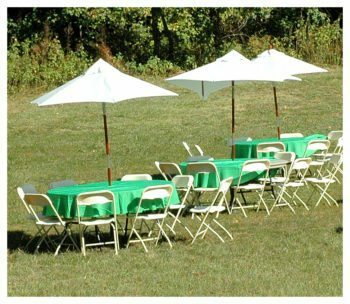 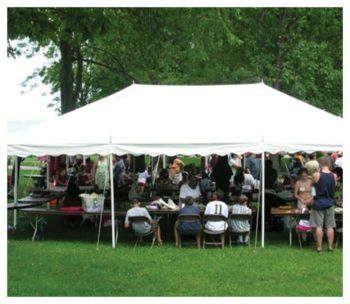 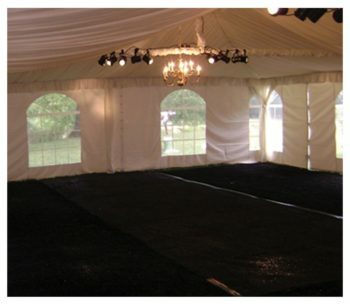 Frame tents, pole tents, tables, chairs, heaters, fans, lighting, and more! 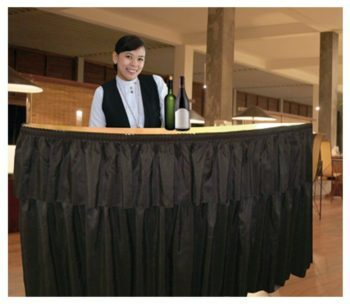 If you need anything, all you have to do is ask because the possibilities are endless. 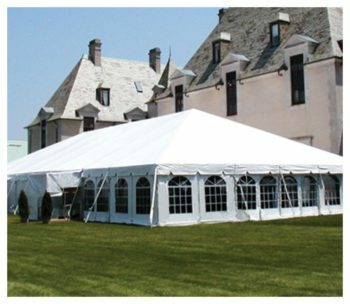 We deliver, setup and operate anywhere from New York to Florida and East of the Mississippi River. 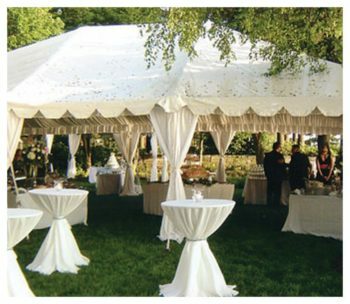 Allow us to make your event everything you could possibly dream of because that is our goal.